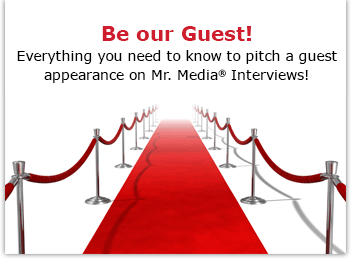 Mr. Media is recorded live before a studio audience of TV P.I.s including Spenser, McMillan and Wife, Columbo and Fatman… in the NEW new media capital of the world… St. Petersburg, Florida! Finally, back in the business of reading the latest Graham Gage thriller by Steven Gore! 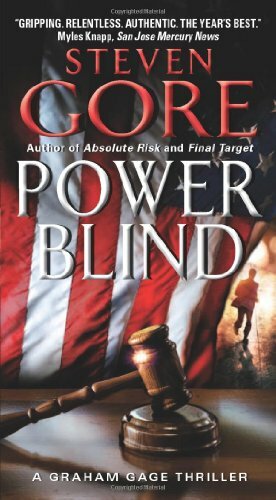 I was excited to discover the release of Power Blind, the latest novel serving up the adventures of private detective Gage. These books are the equivalent of popcorn movies for me: tasty and explosive and I never want to stop until I get to the end. 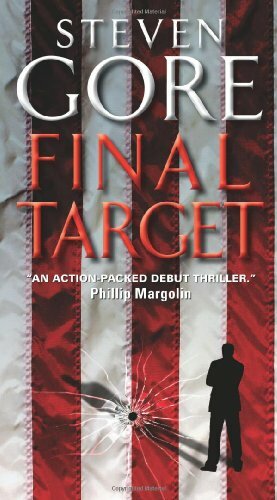 When author Gore – himself a former globe-trotting P.I. – last dropped by the Mr. Media stage, I hadn’t fully appreciated how hard he must work not just plotting these stories of international political intrigue, but on getting the character names just right. Research ace and local rock star Alex Z. Talk about local color! Or maybe everybody in imaginary San Francisco comes with crazy names? Anyway, I’m delighted to welcome the author of Power Blind, Absolute Risk and Final Target back to the show today.